As you may have gathered from some of our previous articles on the applications and uses of lifting hoists, they are an extremely versatile piece of equipment. Whether it’s being used to move around heavy loads on construction sites or to transport stock in the warehousing industry, it’s safe to say they are an important piece of gear. Alongside the more obvious industrial uses, such as those that we have examined above, they also have much more niche uses that you may not first think about. One example of this is how they are used to clean chandeliers. You may think that this doesn’t seem like such an important use, especially when compared to its use in places like automotive, mining or oil industries. And, while it may not enjoy such large scale uses as it does in industries such as these, the chandelier market is still a large one. For example, it was only a few years ago that the demand for chandeliers increased by 40% in India alone. Far back in history these were items that were only enjoyed by the extremely wealthy, but now cheaper, and yet still high-quality, have meant that they are more available to the masses. 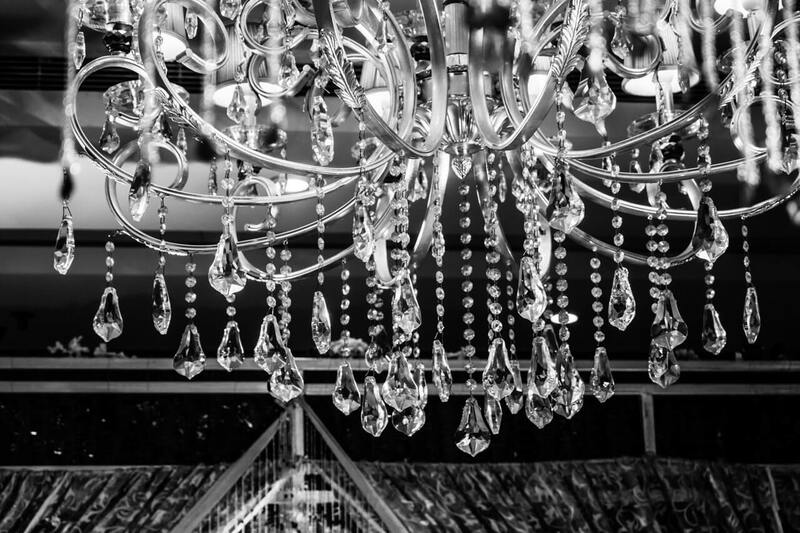 Chandeliers are delicate items that need to be handled carefully! You’ll still see them in stately homes and palaces but you may also find chandeliers in the homes of the everyday man and woman too. For that reason, it is important that there is a way to clean chandeliers easily! How are they used to clean chandeliers? Essentially, using a hoist, one is able to easily lift and lower the chandelier to allow for easier access. This may be to clean it, or maybe just for a simple task such as changing a lightbulb! These items are sometimes extremely large and heavy, and it’s crucial that they are handled in the right way so not as to fall. And, in the same breath, they must be handled properly so that they aren’t damaged in any way. Hoists, with the various safety mechanisms that they can come complete with, are the best solution for this. What else can lifting hoists do? If you would like to find out more about lifting hoists and how we can help, then we’re only a phone call away!